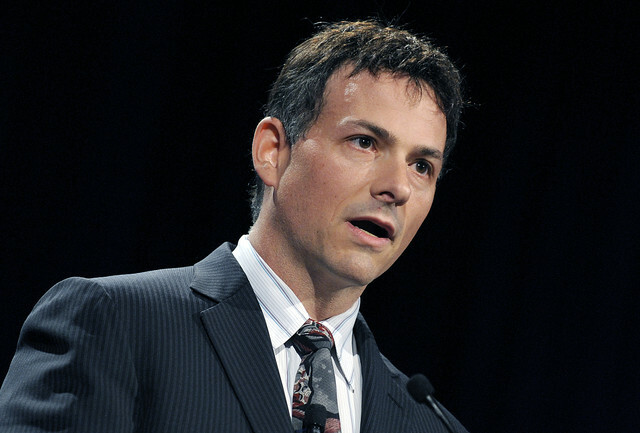 Apple investor Greenlight Capital Inc.’s president and co-founder David Einhorn has outlined in the company’s annual statement that Apple should return more of its $137.1 billion in cash to shareholders, Bloomberg reports. He added that he joins other investors in saying that Apple is hanging on to too much of its “cash hoard”, which equates to about $145 per share. Einhorn said he’s been in discussions with Apple’s management, encouraging the company to “distribute a high-yielding preferred stock” that wouldn’t cost shareholders. He added that preferred shares would be a way to reward investors without putting the company at risk. 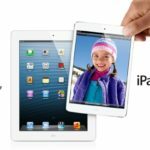 Apple must examine all of its options to unlock the growing value of its balance sheet for all shareholders,” Greenlight President Einhorn said in a statement. He said his firm holds more than 1.3 million Apple shares.